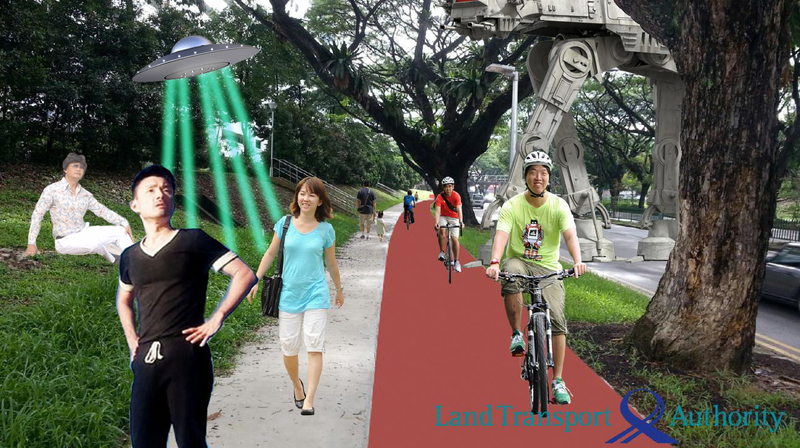 – Vulcan Post: Why Is Everyone Freaking Out Over LTA’s Bad Photoshop Job? – Leong Sze Hian: CPF: Low retirement adequacy? – The Online Citizen: Calvin Cheng and Amos Yee: Where should we draw the line on freedom of speech?